Join the Byzantine Studies Program and the Medieval Institute for a Greek cultural evening! 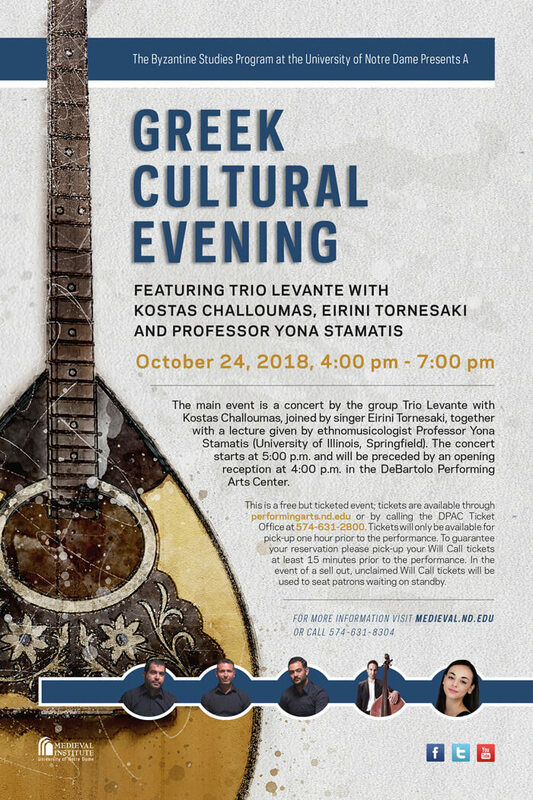 The main event is a concert by the group Trio Levante with Kostas Challoumas, joined by singer Eirini Tornesaki, together with a lecture given by ethnomusicologist Professor Yona Stamatis (University of Illinois, Springfield). The concert starts at 5 p.m. and will be preceded by an opening reception at 4 p.m. in DPAC. Collaborating with bassist Kostas Challoumas and singer Eirini Tornesake, Trio Levante will present a tribute concert of Greek traditional songs from the Smyrna school, pre-war rebetiko, nisiotika and laiko This musical journey will include some of the most beautiful songs and sounds of Asia Minor, the Greek mainland and the Greek islands, including Crete and Cyprus. This is a free but ticketed event; tickets are available through DPAC. Tickets will only be available for pick-up one hour prior to the performance. To guarantee your reservation please pick up your Will Call tickets at least 15 minutes prior to the performance. In the event of a sell-out, unclaimed Will Call tickets will be used to seat patrons waiting on standby. 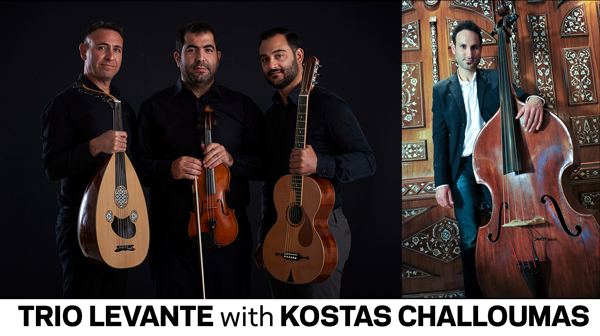 The musical group Trio Levante was formed in Cyprus in November 2014 by musicians Petros Kouloumis (vocals, lute, guitar), Pavlos Michaelides (violin and vocals) and Pantelis Ionas (banjo, guitar, oud, vocals). Collaborating with bassist Kostas Challoumas, they present here a tribute concert of Greek traditional songs from the Smyrna school, pre-war rebetiko, nisiotika and laiko. The four musicians have a rich collaboration history with famous singers and musicians in Cyprus and Greece and have participated in many concerts all around the world. Their first album, Astika Laika Tragoudia, was released in December 2017. 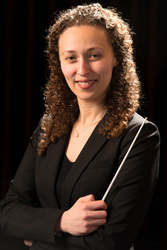 Dr. Yona Stamatis is Assistant Professor of Ethnomusicology at the University of Illinois Springfield where she teaches courses in world music and directs the UIS Orchestra. Her recent scholarly publications appear in various journals including the Journal of Interdisciplinary Voice Studies, Echo: A Music-Centered Journal, and the Journal of World Popular Music. Dr. Stamatis is a member of the College Music Society Ethnomusicology Advisory Board and is co-chair of the Society for Ethnomusicology Anatolian Ecumene Special Interest Group. She received her doctorate in Ethnomusicology from the University of Michigan in 2011 with a focus on rebetika music in contemporary Greece. 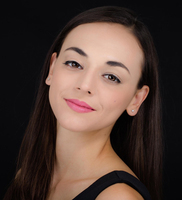 As a violinist and bouzouki player, she performs regularly with the Athens-based Rebetiki Istoria ensemble. Let me write the songs of a nation, and I care not who makes its laws. Which music best represents the Greek nation and how do you know? Is the urban popular song genre rebetika more or less Greek than Kleftiko song? This lecture introduces Greek music within the broader national identity debates that have shaped the modern Greek nation since its founding in 1832. Exploring the ways in which Greeks and foreigners alike have engaged music to advance diverse national ideologies, it examines the selective incorporation of ancient, Byzantine, Ottoman, and modern influences into longstanding debates about national Greek music. As an introduction to the evening concert by the renowned Cypriot ensemble “Trio Levante,” the lecture will place a special focus on the traditional Greek music that was popular during the late-19thand early-20thcentury, a time of intense national identity debate in Greece. The interactive lecture will be supplemented by a PowerPoint presentation and enhanced by relevant sound clips.